The most compact, lightest satellite broadband terminal of its class. Delivering the fastest IP speeds from a terminal of its size. 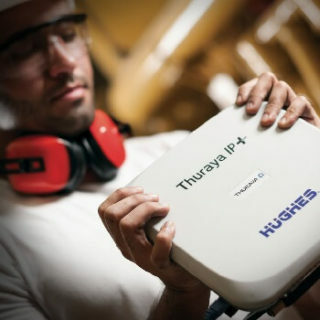 Thuraya IP+ is engineered to support a broad range of mission-critical applications. Highly portable, Thuraya IP+ can be easily deployed from backpack to broadband in a matter of seconds. Thuraya IP delivers broadband IP services up to 444 kbps and advanced video streaming up to 384 kbps using a highly compact, ultra-lightweight terminal. 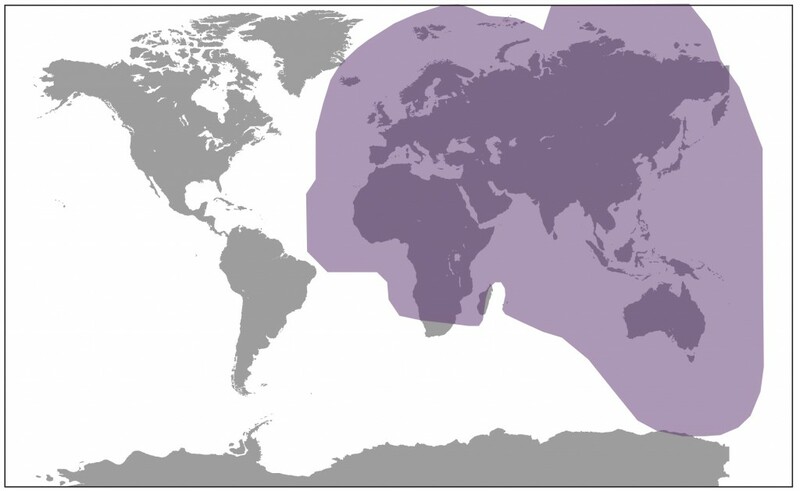 Take advantage of Thuraya’s extensive satellite network, providing reliable access from locations. Stay connected to your business with a high performance service enabling web browsing, email & webmail, FTP, Voice over IP telephony, live video, store & forward, videoconferencing, VPN connection with full data protection for remote access to corporate networks. Compatible with satellite IP-based applications: video streaming, encryption, TCP acceleration, etc. Broadband data: IP service at speeds of up to 444 kbps. Advanced streaming capacity: symmetrical and asymmetrical streaming IP services ranging from 16 kbps to 384 kbps. Data Manager: set firewall-filters, administrate account profiles & select traffic priorities. Data Manager Live: view traffic consumption in real-time. The Source®: manage and control end-user accounts & perform everyday accounting tasks online.